The Debt Recovery Tribunal (DRT) on Monday served a notice to absconder diamantaire Nirav Modi, his family members, and his companies to recover over Rs 7,000 crore owed to the Punjab National Bank (PNB). The notice by the DRT-1 Registrar, A Murali, came six months after the beleaguered PNB had moved the tribunal in July to recover around Rs 7,029 crore. This includes the principal component of around Rs 6,800 crore plus interest. The accused-defendants include seven individuals and nine group companies, and all are barred from disposing off, transferring, or entering into any transactions pertaining to the secured properties, the notice said. Besides Nirav Modi, the notice has been slapped on his wife Ami, their children Rohin, Ananya, and Apasha, his brothers Nehal Deepak Modi, Neeshal Deepak Modi, Deepak Keshavlal Modi, and sister Purvi Mayank Mehta, at their last-known Mumbai addresses. In the notice, nine companies, among them Stellar Diamonds, Solar Exports, Diamond RUS, Firestar International Ltd., Firestar Diamond International Pvt. Ltd., ANM Enterprises, and NDM Enterprises, all based in Mumbai, besides the branches of some companies in Surat (Gujarat) and Jaipur (Rajasthan) have been named. 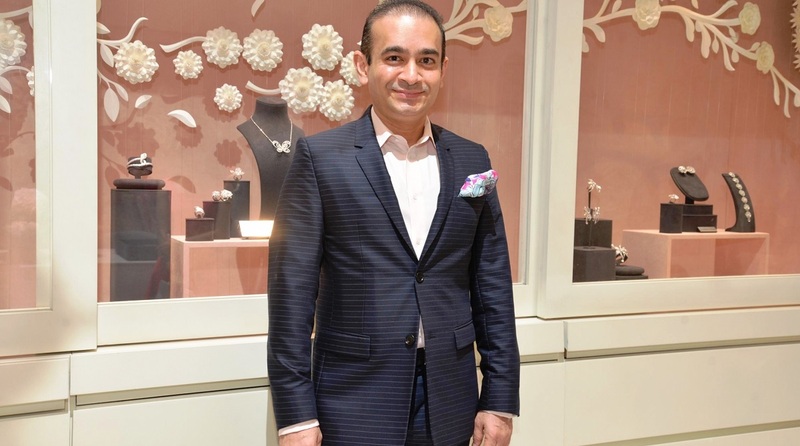 Later in August, a Special Court under the Fugitive Economic Offenders Act issued summons to Nirav Modi and others in an Enforcement Directorate (ED) plea. Barring some bank officials who have been arrested, all the other accused are still at large.